“Song Yao” = Release the waist (see previous blog on ‘Song’). “Kai Kua” = Open the Kua, or inguinal region on the front of the pelvis. ‘Yao’ in this case refers specifically to the back of the waist (exactly as in the previous blog). ’Kua’ refers to the area on each side of the hips where the legs join the pelvis at the front of the body – the ‘Inguinal Groove’. To feel it, do a semi-squat (it doesn’t have to be very deep), and then open your knees sideways. Open the knees (or Kua). The under-rotation of the pelvis cannot work very effectively without the Kua opening. This is easy to feel if you try the opposite… Try tucking the tip of your tailbone (coccyx) further under, but simultaneously squeeze your knees together. Once you’ve felt how awkward that is, you know to consciously open the knees gently as you release the back (Song Yao), tucking under as a result, – although it’s better to think of it as the Kua, rather than the knees, opening. This means that whether you are in a Bow stance (with the weight on the forward leg as in the photos), or sitting back on to your rear leg (Empty stance), you need to ensure that the Kua opens. In a Bow stance it will be the Kua on the back leg in particular, and in the Empty stance, it will be the Kua on the front leg. 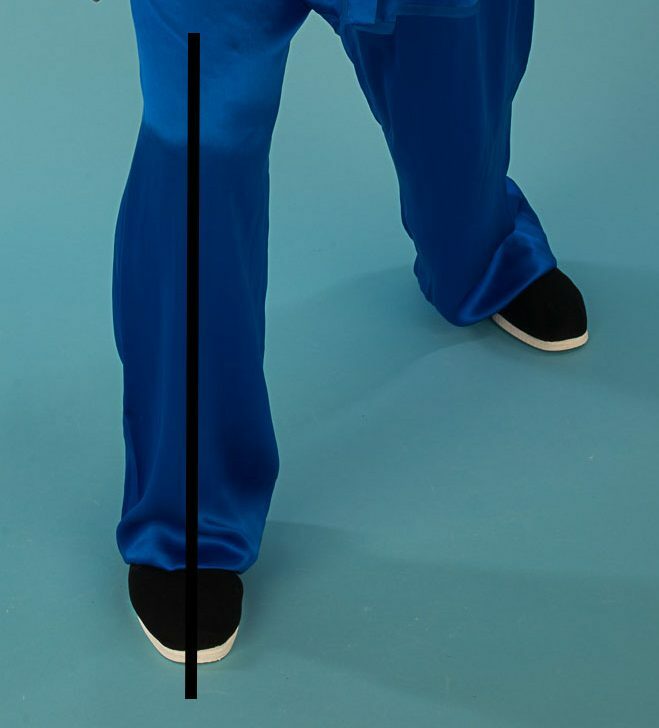 This avoids the collapsing knee syndrome (as in the photo on the right) that is so common amongst beginners practising tai chi and qigong. … when you pelvic tilt (Song Yao), always release the front of the pelvis (Kai Kua). This entry was posted in Uncategorized and tagged classes, james drewe, Kua, Lower spine, lumbar spine, movement, pelvic tilt, posture, qigong, sinking, tai chi on Apr 2, 2019 by Taiji.co.uk - James Drewe Taiji & Qigong. Leaving aside ‘Standing’ qigong (aka Zhan Zhuang, Standing Pole, Standing Like a Tree , etc. ), there are many types of Qigong which are not unlike very short and repetitive Tai Chi Forms. These exercises quite simply move the body from a static, usually feet-together position, into a particular posture, and then out if it again, not unlike some yoga exercises. Professor Zhang Guangde’s qigong ‘sets’. The type of qigong that I am focusing on for the purpose of this blog is Daoyin Yangsheng Gong, compiled and constructed by Professor Zhang Guangde, whom I’ve had the privilege of working with on a couple of occasions in China. In this type of qigong, there are sets – usually there are 8 or 9 exercises per set, and some of the sets focus on specific organs in the body. For example there are sets for the Heart, Lungs, Spleen & Stomach, Kidneys, Liver, as well as sets for Diabetes and many ‘General Health’ sets. Professor Zhang is a TCM practitioner and all of his qigong sets of exercises are based around the principles of Traditional Chinese Medicine. For example, the set of exercises for the Spleen and Stomach work not only on the spleen and stomach acupuncture meridians but, based on 5 Elements theory, also work on other organs, in particular the Heart and the Lungs. This isn’t too surprising really, because the organs that pair with the Heart and the Lungs are the Small Intestines and Large Intestines, both of which are part of the digestive system. The purpose of Daoyin YangSheng Gong. k as a harmonious whole, but with an emphasis on the Digestive system. One way in which this idea is put into practise is by making use of the theory of 5 Elements (wood, fire, earth, metal, water) which explains how one organ directly affects or influences another. How do the exercises work? By means of twisting, stretching, pulling, pressing, and even hitting the body on specific acupuncture points, energy is moved and redistributed in the body. A brief intro to ‘5 Element theory’. To give a brief example using the Spleen/Stomach again, in 5 Elements theory these two organs take the role of ‘Earth’. 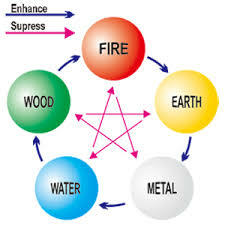 The order of the 5 Elements is Wood, Fire, Earth, Metal, Water. ‘Earth’ lies between ‘Fire’ & ‘Metal’. 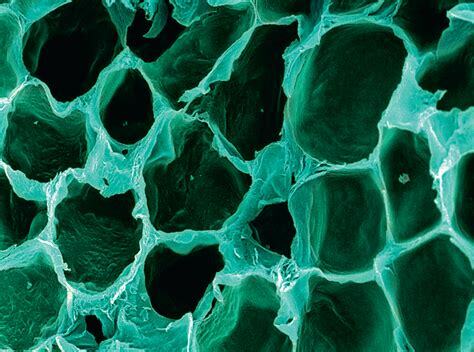 ‘Fire’ refers to the functional activity of the Heart and ‘Metal’ to the Lungs. It is therefore said that ‘Fire’ (Heart/Small Intestine) is the ‘mother’ of ‘Earth’ (Stomach/Spleen), and ‘Metal’ (Lungs/Large Intestine) is the ‘son’ of ‘Earth’. The logic of all this, which at the end of the day is only a way of explaining and remembering things, is that an over-bearing, over-controlling mother (in this case the Heart) will sap the energy of the child – Stomach/Spleen (taking away the child’s ability to make decisions etc.). An over-bearing, demanding child (in this case Lungs), will therefore sap it’s mother’s (Stomach/Spleen) strength. So, if your Digestive system is weak, it could be because the Heart (mother) is too active, but could also be because the Lungs (son) are too active. On the other hand, if your Digestive system is too active, it could be because either or both of the Elements on either side are too weak! This is simplistic (you can see from the diagram that there are other aspects involved), but it demonstrates one use of 5 Elements theory which at root is only a functional model, the aim of which is to understand the energetics of the organs in the body. Apart from the TCM reasons above which are about making the organs work together harmoniously – rather like servicing the engine of your car, Qigong is also about enhancing your body’s potential and ability, as well as being about repairing damage, not only within the organs, but also within the skeletal structure. And the twisting & stretching? If you have a wet towel and want to squeeze the water out of it, you roll it up and then twist it. When you use the same concept with your limbs or body, you achieve exactly the same thing; you move the fluids within the body by compressing the tissues. Simultaneously, the twisting expands and lengthens the tissues, veins, nerve fibres, lymphatic connections, muscles, tendons, ligaments, and fascia. You move the blood and lymph, shunting toxins down the pipelines to be squeezed from the body, whilst at the same time, combined with conscious breathing which supplies fresh oxygen to your blood, the renewed blood fills those spaces created by the removal of the toxins. 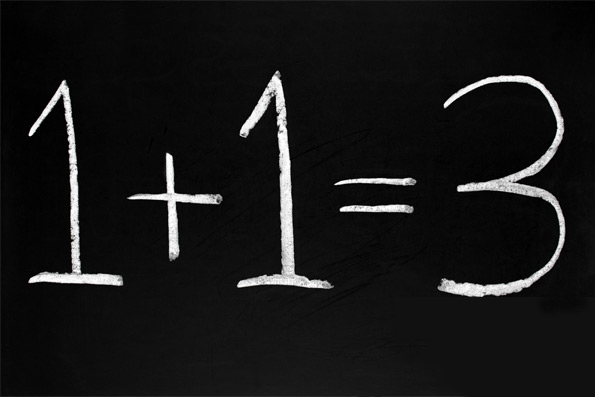 In TCM, blood and Qi work closely together; it’s not for nothing that we refer to this substance as your ‘life blood’. 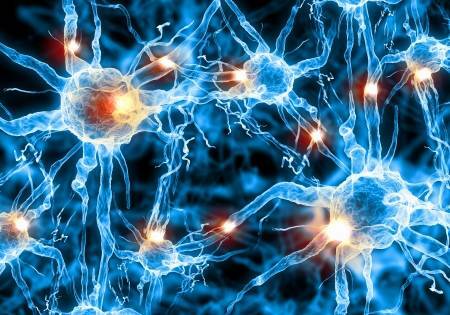 It’s not the key to the universe, but then again, if everything is a microcosm, maybe it is! So keep doing lots of Qigong! This entry was posted in breathing, meditation, movement, posture, qigong, stress, tai chi, taiji and tagged chi kung, Daoyin, grounding, intention, james drewe, movement, posture, qigong, relaxation, spine, stretching, tai chi, taiji, yangsheng gong on Jan 26, 2019 by Taiji.co.uk - James Drewe Taiji & Qigong. 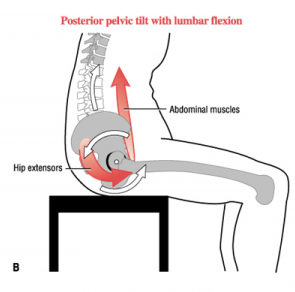 Pelvic Tilting and your Health. 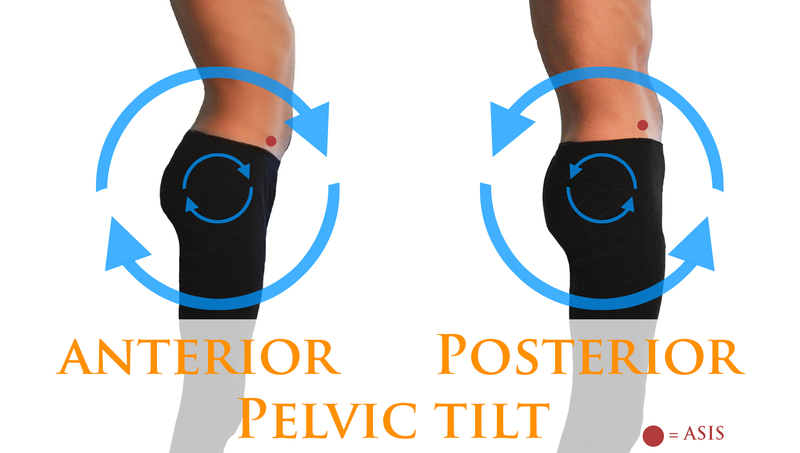 What is a pelvic tilt? 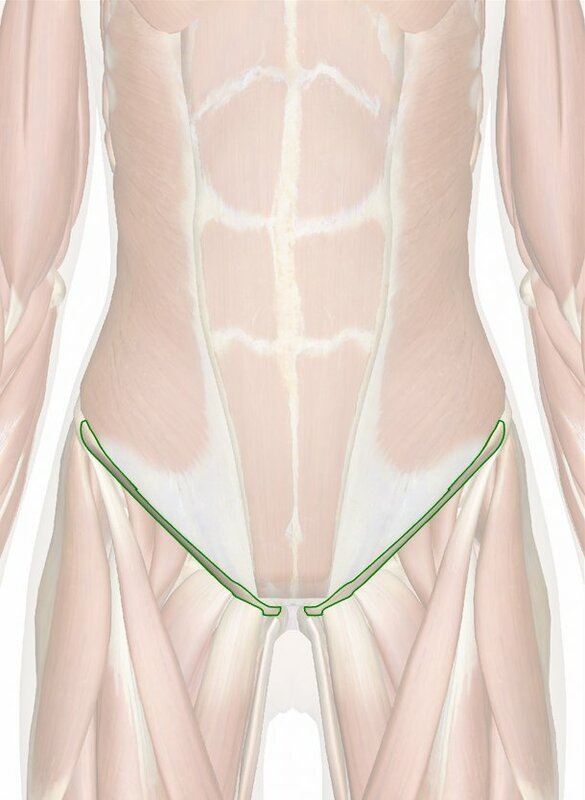 If you put your fingertips on the upper border of your symphysis pubis (pubic bone), and your thumb on your navel, there will be a gap of maybe 4-5 inches (11-12 cms). 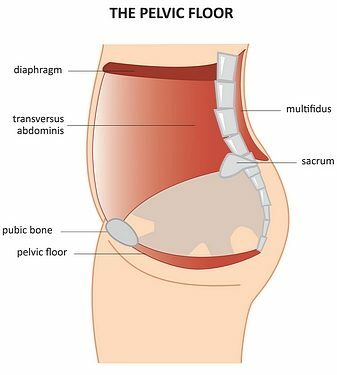 If you then try to lift the pubic bone up towards your navel (leaving your navel in the same position), without bending your knees, so that the gap begins to close, you are starting to do a pelvic tilt. Without bending the knees, you will reach a point where you can no longer do the pubic bone lift. By this stage the gap might have narrowed to about 2.5″. In order to continue to narrow the gap, your knees must now begin to bend, but the most important thing is to continue to lift the pubic bone to narrow the gap between fingertips and thumb (you might be able to narrow it to about 1″), so that the knees are forced to increasingly bend. 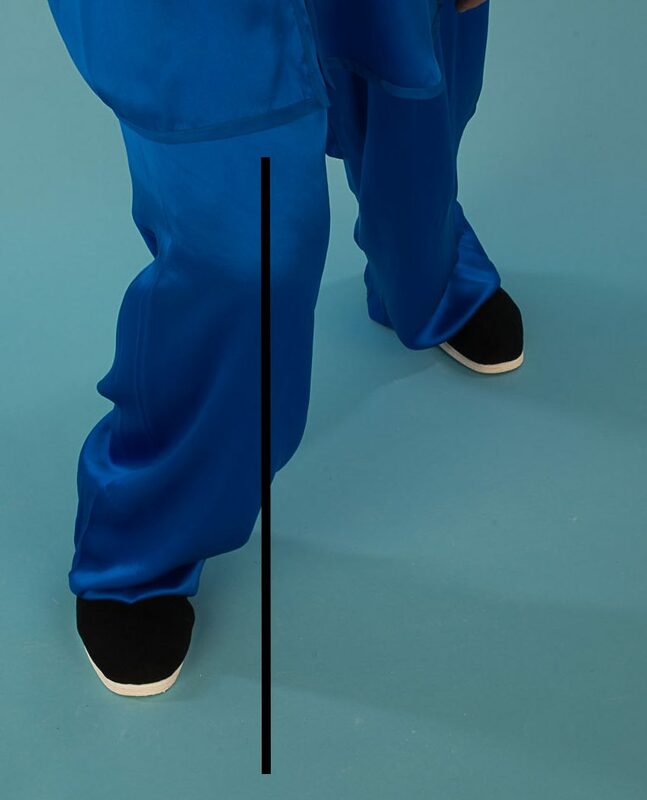 In this way it can be seen that in both tai chi and in qigong, the knees bend as a result of the pelvic tilt, and not because you bend the knees as a separate activity. More flexibility in the lower (lumbar) spine. 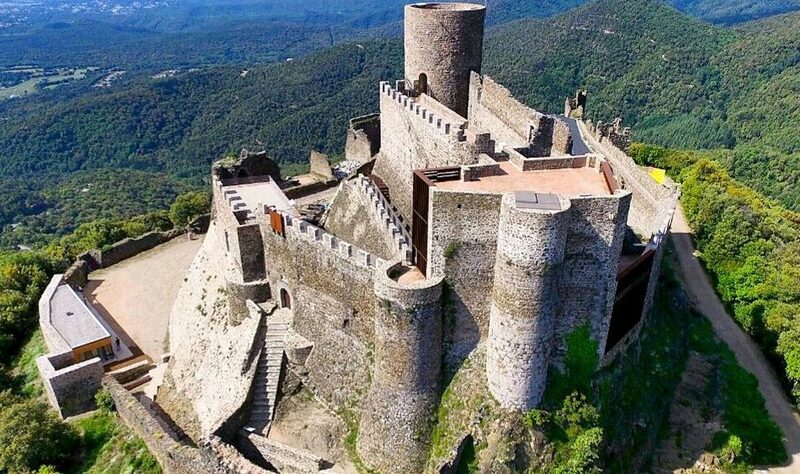 Ultimately, less discomfort, as well as less risk of injury. Improved abdominal activity; the intestines get an internal massage and function more efficiently. Strengthened abdominal muscles; less risk of hernias. 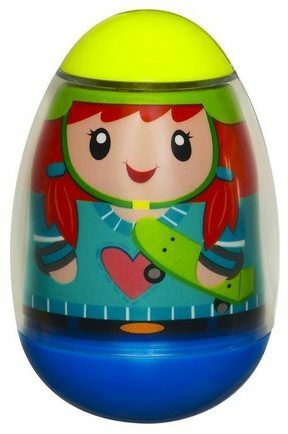 Has a knock-on effect on the neck. Because the lower back starts to free up, over time the neck also changes. 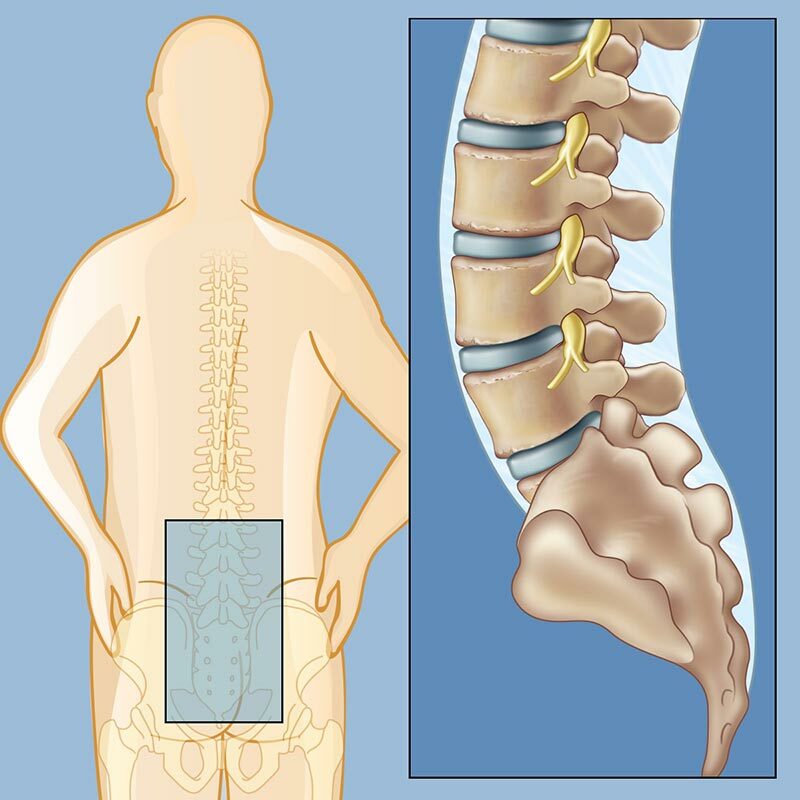 When you start to strengthen and operate from your pelvis, other groups of muscles that you were using unnecessarily for specific tasks, in particular your lower back muscles) are freed up. Improved balance due to the centre of the body becoming more mobile and flexible. As most people lead fairly sedentary lives, the abdominal muscles don’t work for long periods of time. 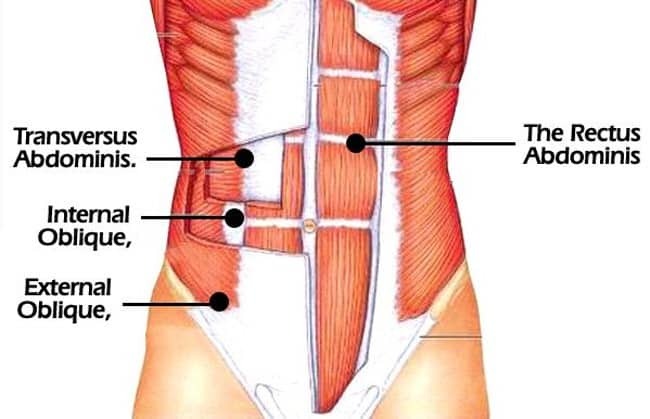 The result of this is that we start using our lower backs more for jobs for which the abdominals should be responsible. You tilt the pelvis without realising it. 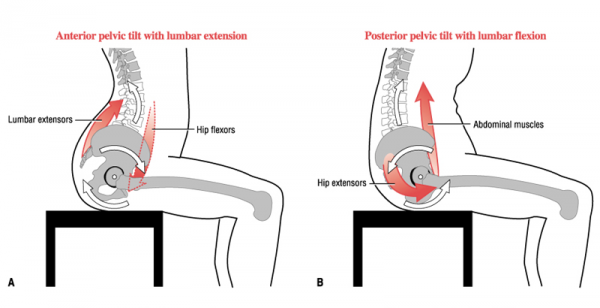 Every time that you sit down, you do a pelvic tilt; it might not be conscious, but nevertheless it happens. Most people sit down by first of all bending their knees, and then secondly by adjusting their pelvis as a secondary activity. 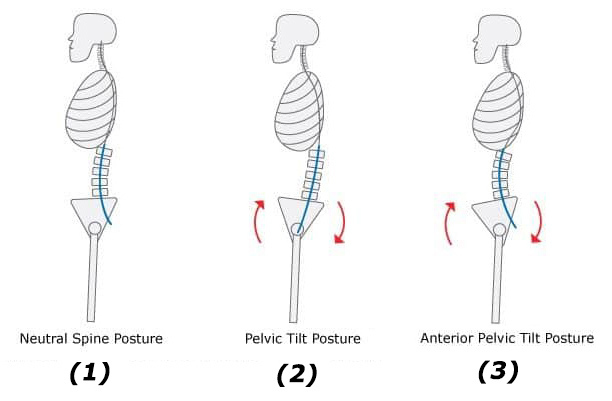 Some people sit down by doing a posterior pelvic tilt (see ‘2’), others with an anterior tilt. Briefly to define the terms (there is some confusion as to which is which), I am using the term ‘posterior’ and ‘anterior’ as in the diagrams. Sitting down with an anterior tilt (see ‘3’) is not to be recommended as you can jar the spine. In tai chi & qigong. In tai chi the posterior tilt and the neutral spinal posture are used all the time; in qigong, both anterior and posterior tilts are used as well as the neutral posture. Without using a pelvic tilt, however small, your movements are not being initiated by your core; you might refer to this as external tai chi or qigong – it might be moderately good exercise, but it lacks body cohesion or integration (a little like replacing the flour in a cake with sawdust; by the time you’ve iced it, it might look like a beautiful cake, but that’s about all). I have found that most people are not very flexible in the lumbar region, but this doesn’t mean that you cannot become so. In fact, with practise, it will quickly start to become natural, bringing many benefits to the digestive organs as well as to the spine, your posture, and your balance. There may be initial discomfort as you start to change things, but it will be worth it. This entry was posted in alexander technique, balance, breathing, movement, posture, qigong, tai chi, taiji and tagged chi kung, james drewe, lumbar, neck, pelvic rotation, pelvic tilt, pelvis, posture, qigong, relaxation, spine, tai chi, taiji, vertebrae on Dec 12, 2018 by Taiji.co.uk - James Drewe Taiji & Qigong. 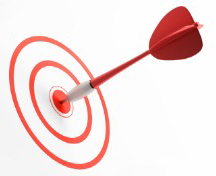 Sinking your Boat: (4) Results. Your balance should improve as you lower your centre of gravity. This applies to all ages, sizes, and heights, but in particular to older people. One of the reasons for falls in older people is that, because of the fear of falling, they raise their centre of gravity. If you constantly try to sink your boat, your posture will improve, and if you have back problems, sinking your hull will almost definitely help relieve those problems. This entry was posted in alexander technique, balance, breathing, meditation, movement, posture, qigong, stress, tai chi, taiji and tagged balance, energy, gravity, grounding, james drewe, lumbar, neck, pelvic rotation, pelvis, posture, qigong, relaxation, sinking, spine, tai chi on Nov 20, 2018 by Taiji.co.uk - James Drewe Taiji & Qigong.